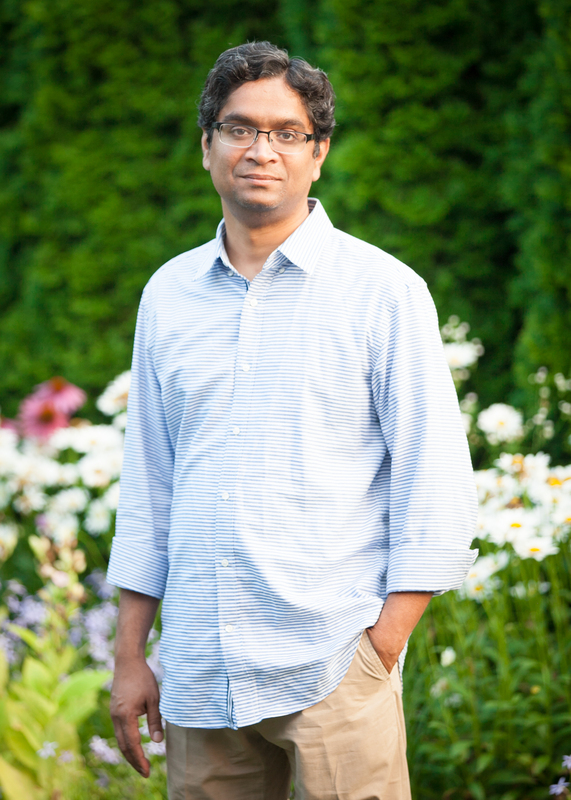 Venkat Dhulipala is Associate Professor of History and teaches courses on the history of modern South Asia, comparative colonial histories and introductory surveys in Global History. He received his Ph.D. in History from the University of Minnesota in 2008. His first book, Creating a New Medina: State Power, Islam, and the Quest for Pakistan in Late Colonial North India was published by Cambridge University Press in 2015. From Cambridge University Press: The book examines how the idea of Pakistan was articulated and debated in the public sphere and how popular enthusiasm was generated for its successful achievement, especially in the crucial province of U.P. (now Uttar Pradesh) in the last decade of British colonial rule in India. It argues that Pakistan was not a simply a vague idea that serendipitously emerged as a nation-state, but was popularly imagined as a sovereign Islamic State, a new Medina, as some called it. In this regard, it was envisaged as the harbinger of Islam's renewal and rise in the twentieth century, the new leader and protector of the global community of Muslims, and a worthy successor to the defunct Turkish Caliphate. The book specifically foregrounds the critical role played by Deobandi ulama in articulating this imagined national community with an awareness of Pakistan's global historical significance. It demonstrates how these ulama collaborated with the Muslim League leadership and forged a new political vocabulary fusing ideas of Islamic nationhood and modern state to fashion decisively popular arguments for the creation of Pakistan.